What is a Pest Control Adviser? Pest Control Advisers (PCAs) are licensed professional production consultants who serve California agriculture and horticulture producers. 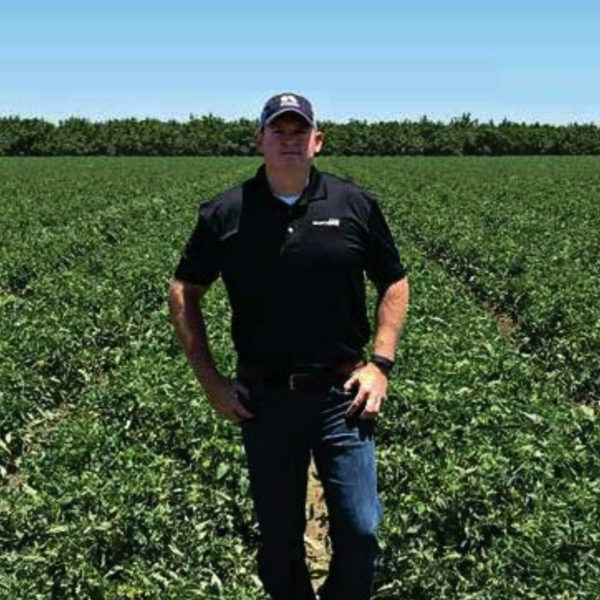 PCAs specialize in pest management, but they are also an important resource to producers in a wide range of production concerns related to plant health. Provide pest management recommendations, which must be in writing. Hold self as an authority on any agricultural use. Solicit sales of products or services for agricultural use. PCA specialties are diverse and may help maintain highway vegetation; solve weed congestion in public waterways; assist in pest-free greenhouses, golf courses, turf and landscape; or ensure the growth of healthy, abundant food, fiber and ornamentals from over 9.9 million acres of California farm and public lands. 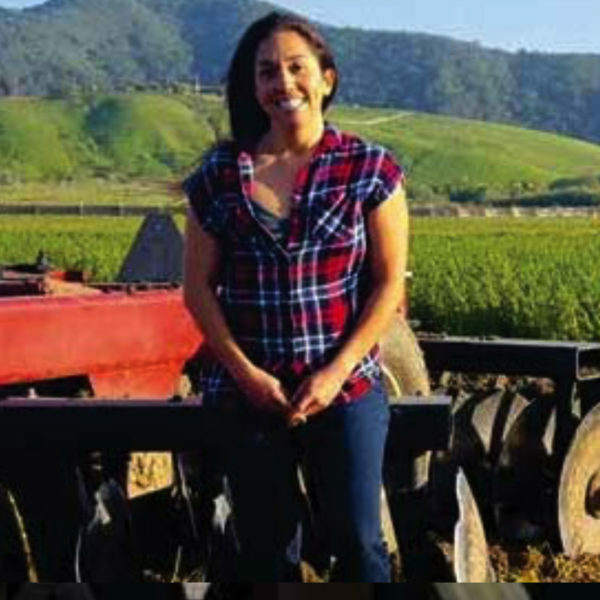 See Central Coast CAPCA Member Danilu Ramirez featured in a career video from CA CC Agriculture, Water, Enviro Tech Sector. 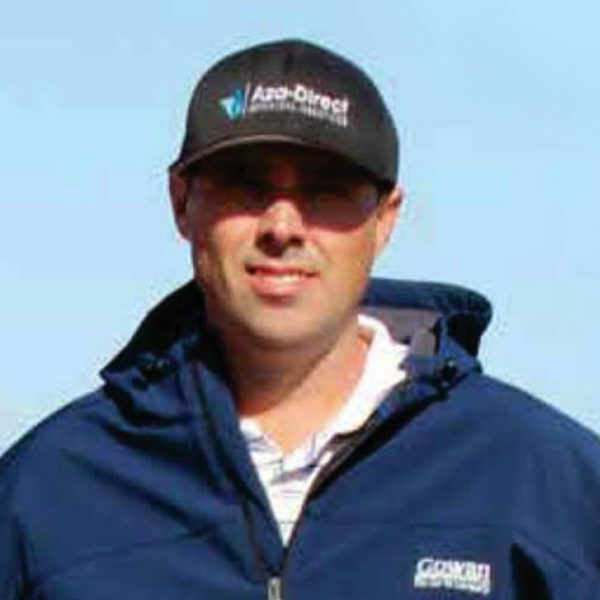 Chris Denning currently serves as the President of the Desert Valleys Chapter of CAPCA. 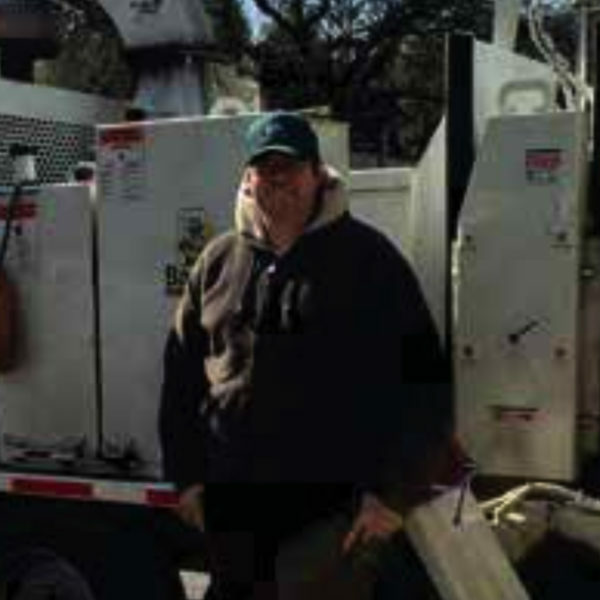 The President of the San Francisco Bay CAPCA Chapter and held his PCA license since 2002. 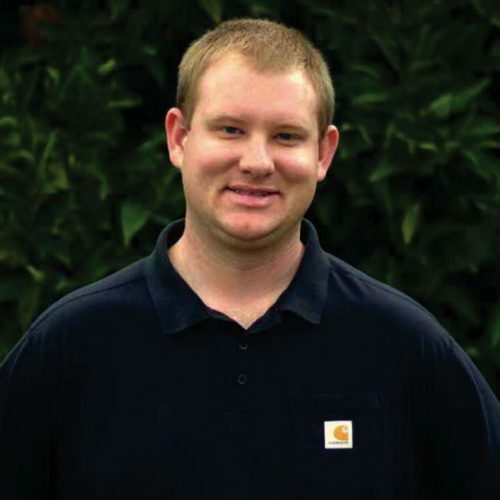 Mark received his PCA license in 2009 and specializes in pollination management and plant pathology. 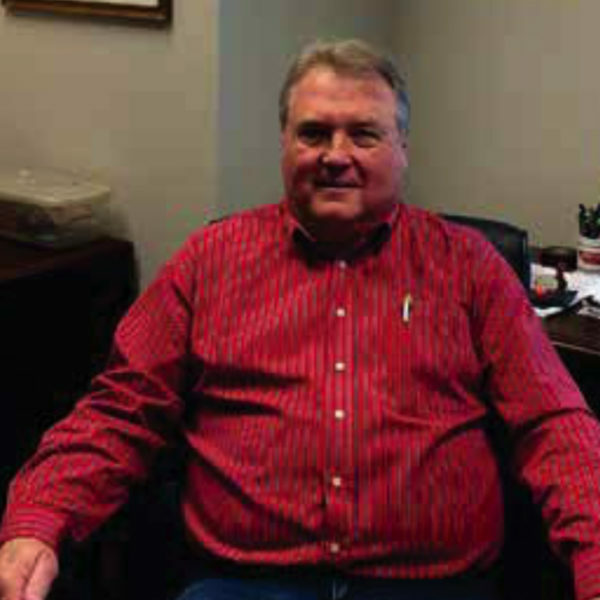 Allen Haynes has been active in the agricultural industry for more than 38 years while inspiring others. Interested in a career as a Pest Control Adviser? Visit the California Department of Pesticide Regulation website and review the Complete Application for the Pest Control Adviser License. Review the three options and consider the most attainable route. If you are a freshman or sophomore in college, talk to your academic advisor about how to complete both graduation and PCA minimum qualifications to stay on track. – If you are a junior, complete and submit your Pest Control Adviser License application with official transcripts to DPR via mail, in case you may be missing a few courses. Include dates to courses that you are planning to take and be prepared to hear back that you are deficient in those areas. If your application has been approved by DPR, they will confirm one of your exam location and date choices. If you are missing courses in specific areas, DPR will get in touch with you regarding those areas. Once you take your exams, DPR will notify you by mail regarding the results. If you pass, congratulations! You can expect your physical license to come in the mail in the next few weeks. If you did not pass your exams, DPR will send you an invitation to retest and asking you to select the next test location and date.